Meeting start times have been changed. Meetings begin promptly at 7:15pm. Club dues are $20.00 per year for adults and $5 for YNs (Young Numismatists - under the age of 18). 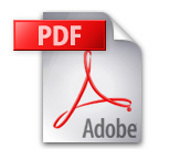 Dues are payable on or before May 1st of the current year. New members who join after January 1st are considered paid until May 1st of the following year. Once paid in full, club members are eligible to win prizes in membership drawings held each meeting. CFCC members can participate in several games that are only for members where they receive a chance to win prizes, meeting auctions, listen to presentations given by club members and guest speakers, take part in the red ticket raffle and take advantage of the club library. The library contains several hundred numismatic books, all of which are available to borrow. Each year the club has a picnic and a holiday party for the benefit of its members. Additionally, members will be informed of occasional discounts on supplies and services including the ability to purchase a copy of "The Red Book" for a reduced price ($16 retail). Meetings are held the 2nd and 4th Wednesday of each month. 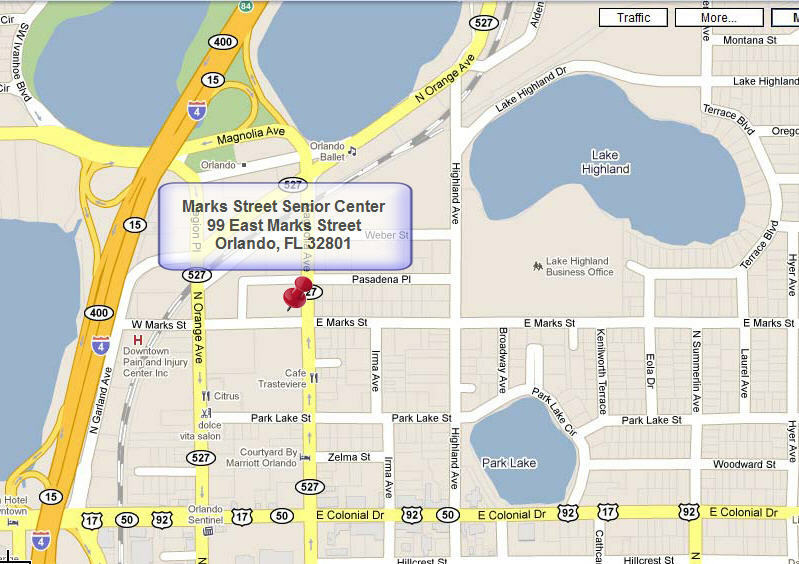 We meet at the Marks Street Senior Center, 99 East Marks Street in Downtown Orlando. 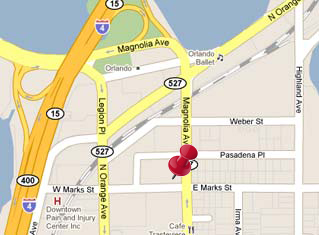 The Center is located between Orange and Magnolia Avenues in downtown Orlando. * Occasionally, we have a Bourse night exclusively devoted to trading coins.